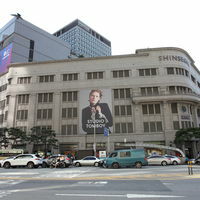 Shinsegae’s Myeong-dong branch is not only a department store/duty free shop, but is now also a space for displaying artist’s works, creating a new/differentiated-shopping environment. 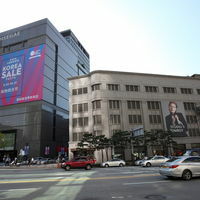 On the 10th floor, there is the largest Korean cosmetic shop/brand called, “Cosmetic Zone.” The 12th floor is where the, “Shinsegae Giftshop,” is located. 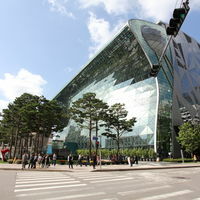 the gift shop sells high quality Korean craftworks. 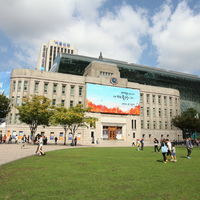 A big plaza in front of Seoul city hall. 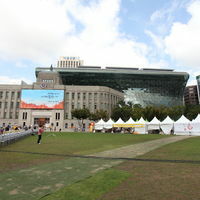 There are many festivals and events in this park. 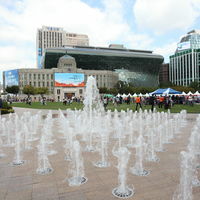 City hall becomes an ice-rink in winter. 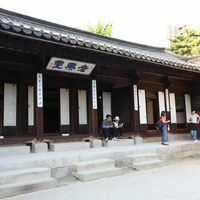 Unhyeongung Palace is one of Seoul&apos;s smaller palaces and it is an important historic site that is open to the public. 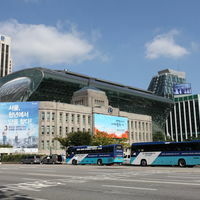 Today, visitors can see what has been preserved of the palace and take part in traditional cultural activities and crafts experiences. 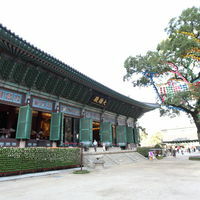 On weekends, visitors can watch Seoulites get married in traditional Korean wedding ceremonies at the palace. 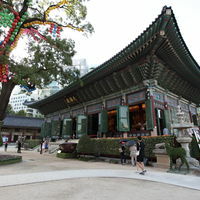 Jogyesa Temple is located in central Seoul and it is one of Korea&apos;s major Buddhist temples. 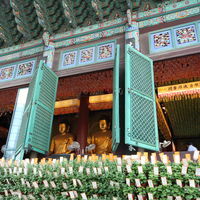 The temple also serves as headquarters for the Jogye Order of Korean Buddhism, the largest sect of Korea Buddhism. 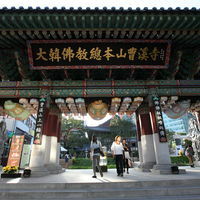 Due to Jogyesa&apos;s location in the heart of Seoul, huge numbers of tourists visit the temple to experience Buddhist culture. 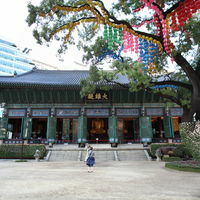  The temple hosts a temple stay program and the annual Lotus Lantern Festival.